One of the online video industry’s most prominent networks has announced a sizable influx of fresh capital. 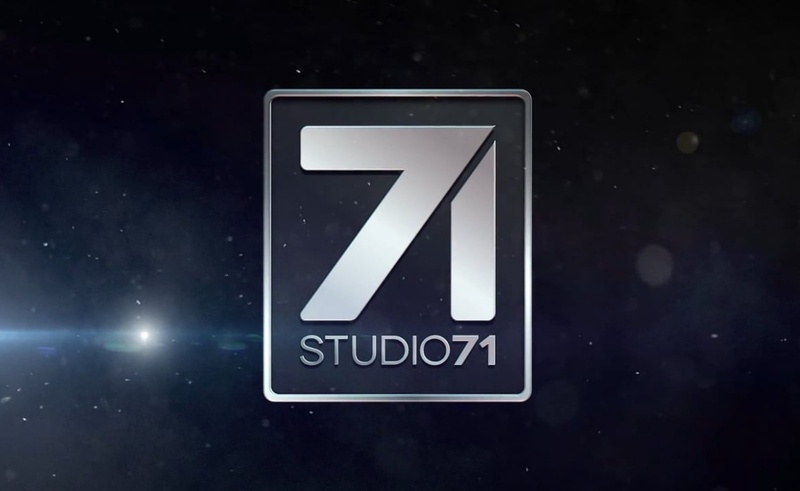 Studio71, which is based in Germany and works with many American content creators thanks to its July 2015 merger with Collective Digital Studios, has raised €53 million (or $56.5 million per today’s exchange rate) through investments from France’s TF1 Group and Italy’s Mediaset. 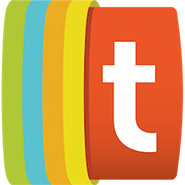 A press release describes TF1 Group as “France’s most popular domestic television network” and terms Mediaset “Italy’s largest commercial broadcaster.” With their respective investments, those two companies have grabbed minority stakes in Studio71. The network’s parent company, ProSiebenSat.1, still holds approximately 70% of all Studio71 shares. The most obvious result of this deal will be Studio71’s expansion in two major European territories. As it sets up shop in France and Italy, the network will attempt to serve both traditional TV rights holders and fresh-faced, digital-native creators, as it has done in Germany. It is also planning to roll out more original content to join the shows it has already produced alongside its star partners. This the first major investment Studio71 has received in its incarnation as a merger between the US-based multi-channel network Collective Digital Studio and the Berlin-based MCN Studio71. ProSiebenSat.1 had previously closed an $83 million investment deal for 75% of CDS back in July 2015.
Notable creators who are partnered with Studio71 include Germans like Gronkh and Sarazar as well as Americans like Lilly Singh, Roman Atwood, and Dwayne “The Rock” Johnson.